The Regional Volleyball Tournament was held at Nicholas County High School on November 4th. 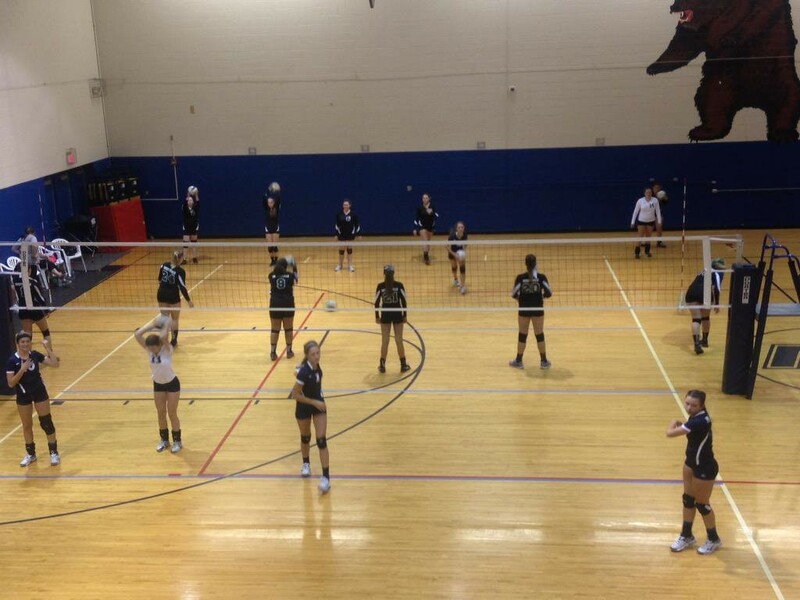 The Grizzlies played Robert C. Byrd for the first game which was the best 3 out of 5 sets. In the first set, the Grizzlies put up a hard fight, but Byrd ended up winning by a score of 23-25. The second game was even closer with a score of 24-26, with Robert C. Byrd slipping by with the win. Then, on the third and final game Byrd won by a score of 16-25. The Lady Grizzlies have had a great season this year. We wish the Lady Grizzlies good luck in the upcoming season.